Home is a precious word. We use it to confer significance, affection and value on a particular place (a house, a community, a town, a country), where we were born, raised, live and will be laid to rest one day. Home is not a normative concept; the concept of home includes much more than is denoted by a physical dwelling. 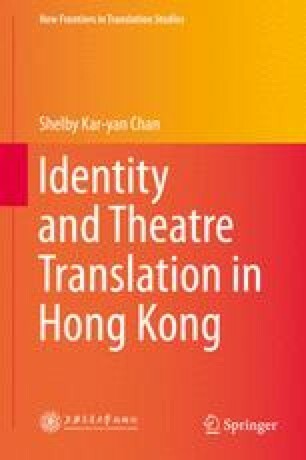 What makes a home territory different from other territories is that it is on the one hand the place of inhabiting and on the other its connection with identity or rather a process of identification and of affective articulation. Home is a becoming within an already territorialised space, a never-ending process of creating a space of comfort for ourselves, often in opposition to hostile forces outside. In other words, the line of demarcation between what is inside and what is outside is drawn by the home. It is neither the territory itself nor the house but our view of it as home that makes it a home. Breitung, W. 2004. A tale of two borders. Separation and exchange: Macao’s and Hong Kong’s borders with the Mainland. In Revista de Cultura: Edição Internacional 9, 6–17. Macau: Instituto Cultural do Governo da R.A.E. de Macau. Also on http://www.icm.gov.mo/deippub/rcMagP.asp. Accessed 9 May 2011.